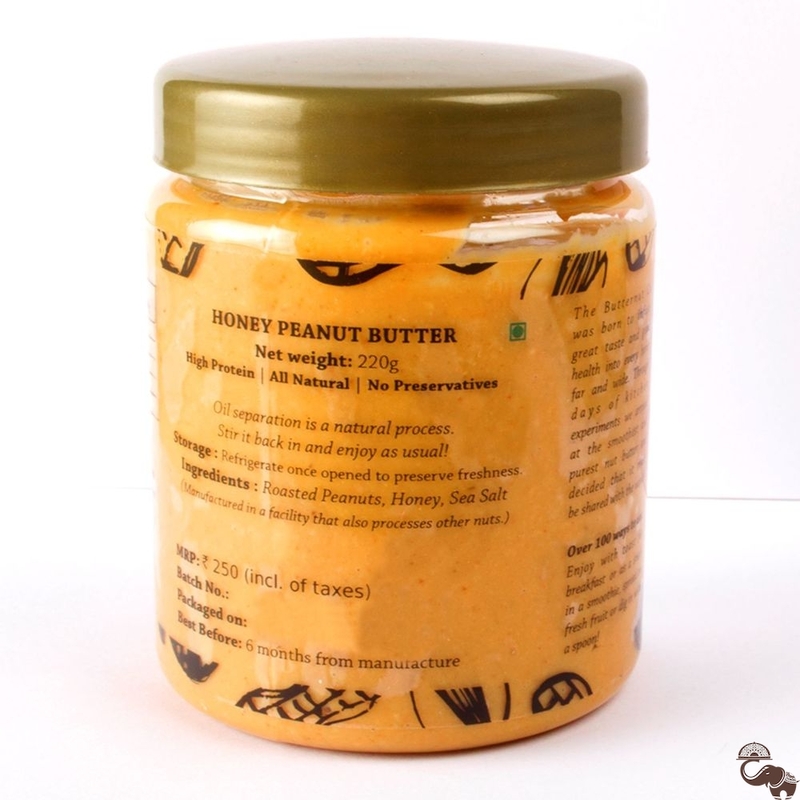 The childhood classic, Creamy Peanut Butter is all natural and its creaminess is only because of the finely sourced peanuts it is made from. Smear generously on toast, or enjoy at picnics, lunches, dinners. 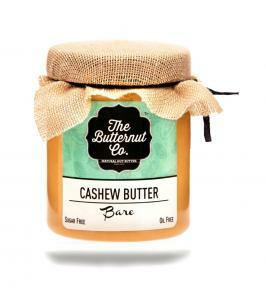 The Butternut Co. was born out of curiosity, experiments and a firm desire to create good food. 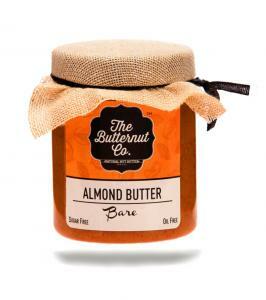 The people at The Butternut Co. are as passionate about healthy food as bringing every single jar of nut butter to life. 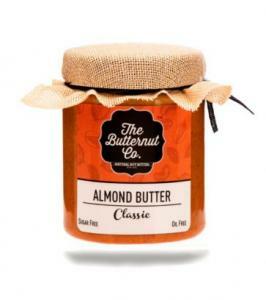 The Butternut Co. envisages ‘happy health to every household one jar at a time’ as its motto. 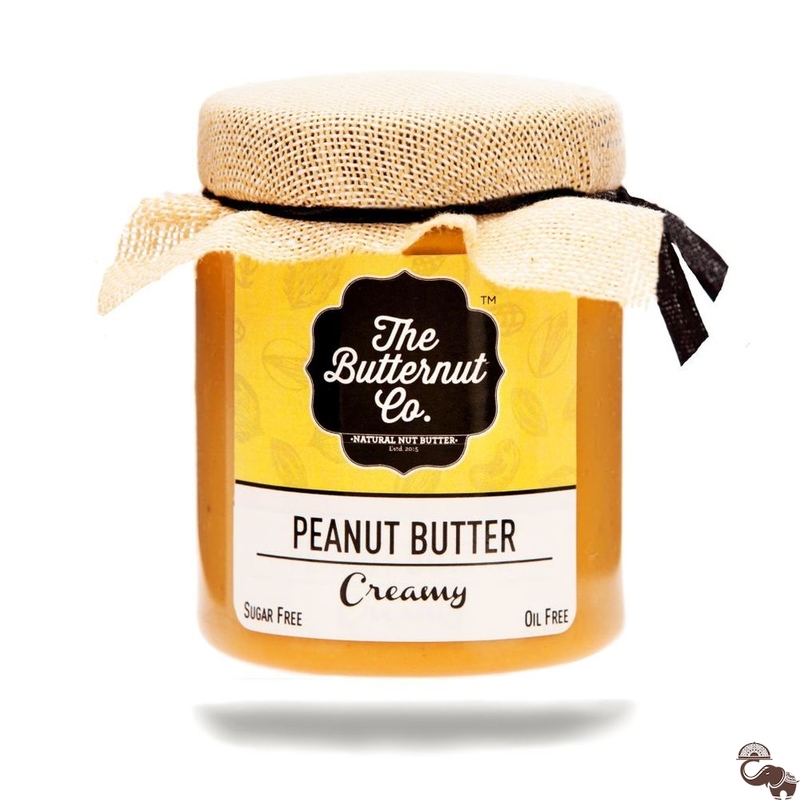 In order to bring this vision into fruition, The Butternut Co. has a wide array of products just to ensure that it caters to people with varied tastes. 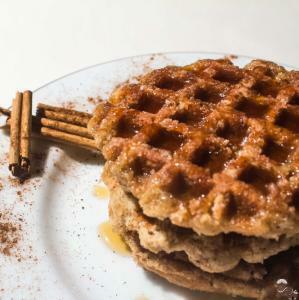 With a firm belief that people should be carefree when it comes to having food, The Butternut Co. raises a spoon filled with goodness to one and all. View all items from The Butternut co.